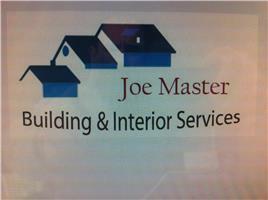 Joe Master - Builder, Carpenter, Carpets/Flooring, Tiler - Tiling based in Middlestown, West Yorkshire. JOE MASTER HAS BEEN TRADING SINCE 1984. We have worked on projects across the board retail shops, schools, prisons, housing estates, private housing, office blocks. We specialize on all aspects of Flooring Timber, Ceramics, Vinyl's, LVT tiles along with all floor preparation. We provide a FREE estimating service with detailed written estimates. We can provide full set of drawings and a detailed breakdown cost for your project whether be refurbishment or new build.